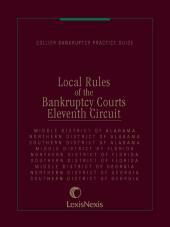 Enjoy the convenience of having all the local rules in one easy-to-read, portable volume. 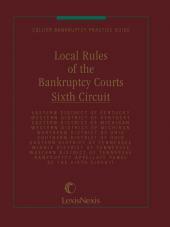 Enjoy the convenience of having the Local Rules of Texas at your fingertips with this easy-to-read, portable softcover book. Local Rules of the District Courts in Texas contains the district court rules for every county's local rules in Texas, making it the best single resource available for information on local district court procedure. Replaced annually, so there is no user maintenance required. Contains three tables organized by court, county, and administrative judicial region that show a complete list of the District Courts. Local rules for Nueces County, Cameron County, Tarrant County, Harris County, Travis County, Collin County, Dallas County, and many more. 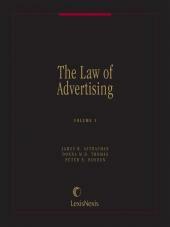 See the table of contents below for a complete listing. 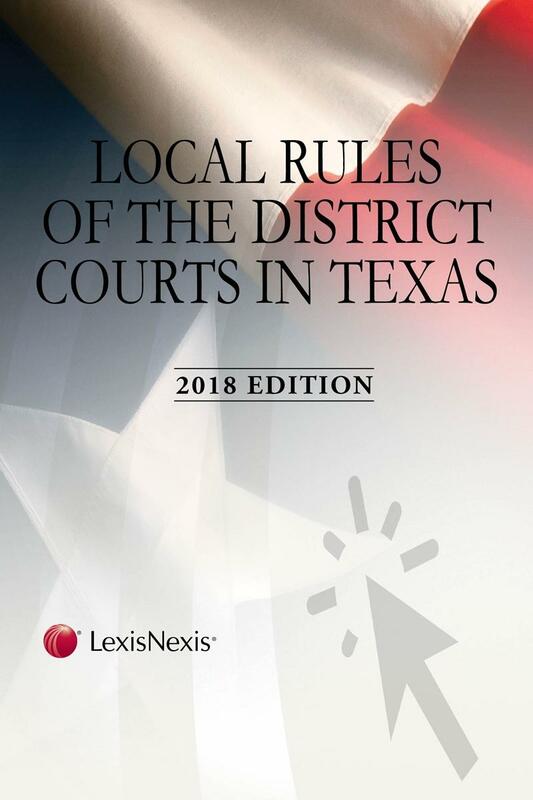 Local Rules of the District Courts in Texas also makes a great companion publication to Texas Annotated Court Rules: State and Federal Courts desktop volume. Purchase both for quick and easy access to every local, state and federal court rule you need to practice in Texas.